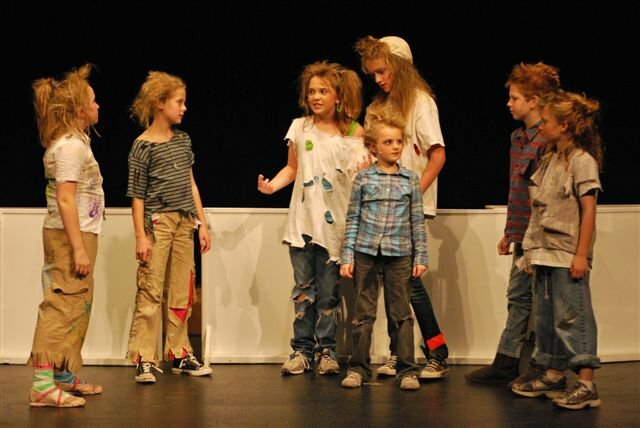 Bedford Youth Performing Company offers a variety of performing opportunities in Bedford, NH for students of all ages and skill levels. From cabaret to musical revues to Broadway shows, there is something for everyone. Some performances are in-house and limited to our enrolled students while others offer open auditions. And of course, all of them are a blast for our audiences to watch! Our musical theatre productions afford students the chance to develop performing skills while building confidence as we offer performing opportunities for specific age groups and skill levels. 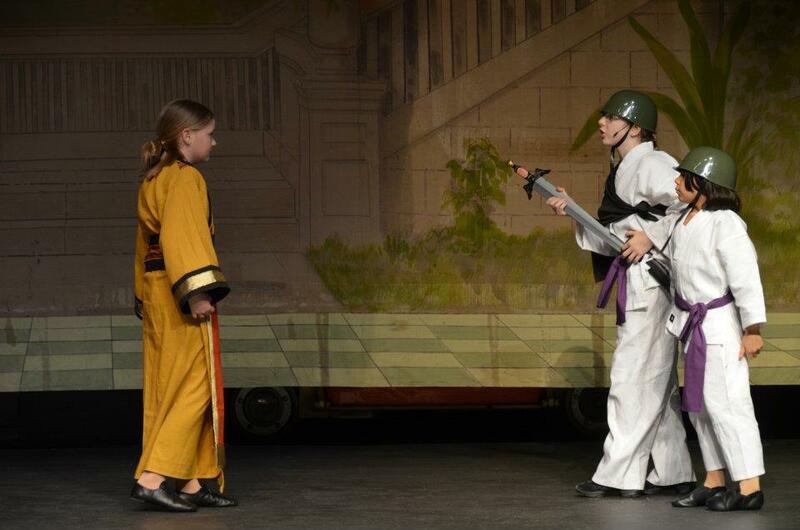 Musical theatre productions at BYPC are grouped for students grades 1 to 5 and grades 6 to 12. Students enrolled in performance classes, voice classes, and dance classes at Bedford Youth Performing Company are invited to participate in our year-end performance. Performance students perform in a mid year performance at one of our partner theatre stages and smaller performers right here at our BYPC studio. 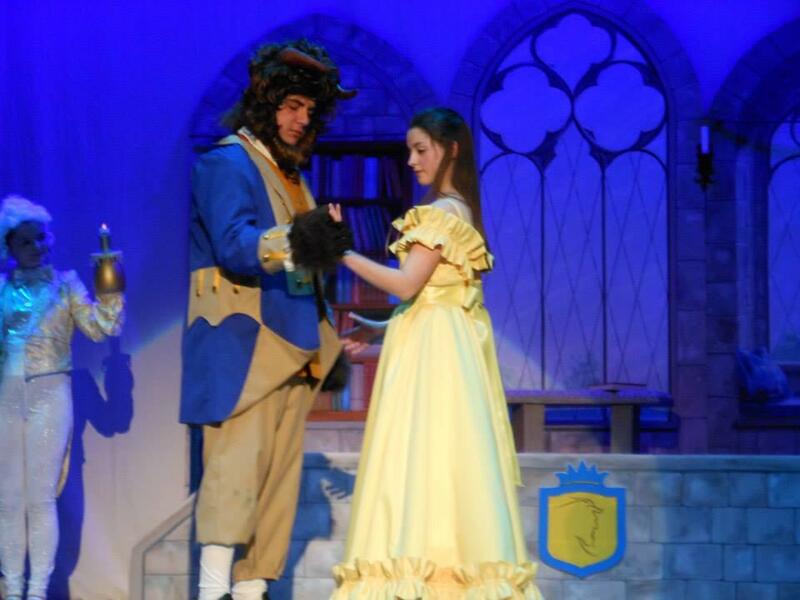 BYPC Company members perform in our musical theatre productions and are going back to Walt Disney World this year! Check out all of the productions that will take place this year below, and watch out for announcements about scheduled performance dates on our Calendar page and by subscribing to our email newsletter, Backstage Pass, to receive notifications. Performance Class Cupcake Event is a fall BYPC performance providing our performance students the opportunity to apply skills learned in class and to practice performing before an audience. 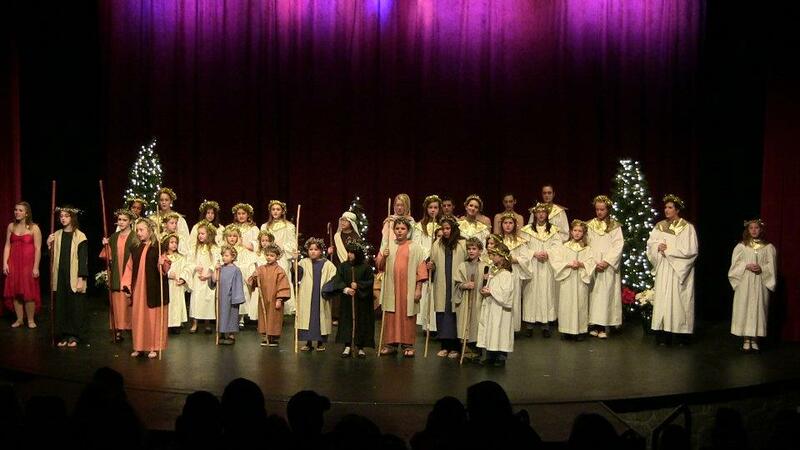 The Best Christmas Pageant Ever is performed annually at BYPC for students grades 1 to 6. For over 20 years this has been a family tradition and is a delightful family Christmas musical offering both the perfect entry into performing and the cultivation of skills for the returning performer. Auditions are required; however, all interested students are included in our cast. 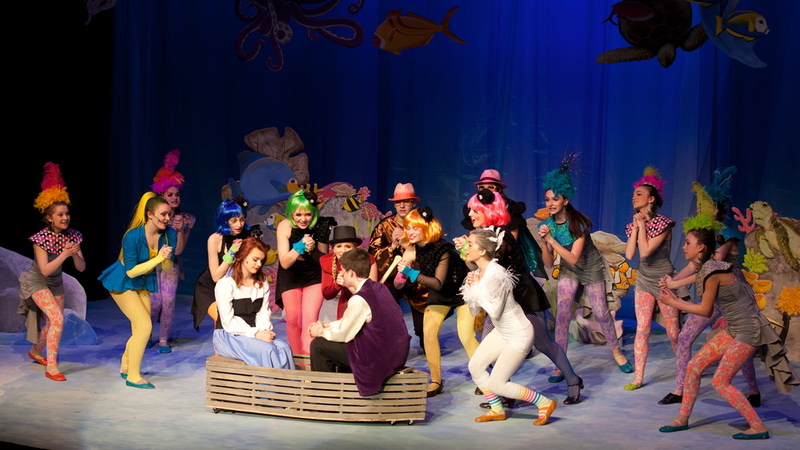 Our musical theatre productions in Bedford, NH premier in the spring and are full performances garnering large audiences. Broken down by grade levels, our performing art students work very hard on these productions, and we take great pride in their dedication to putting on a great show and in the skills they develop along the way. 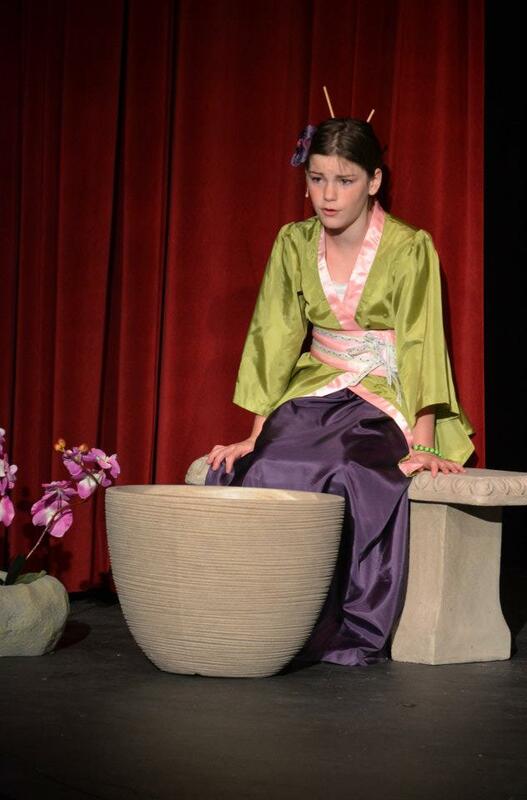 Musical theatre productions for grades 1 – 5 are spring performances in Bedford, NH. They are chosen from the Broadway Junior Collection or comparable works. Cast members learn choreography, basic harmonies, character development, scene development, and the responsibilities of performing in a musical theatre production. Auditions are required; however, all interested students are included in our cast. 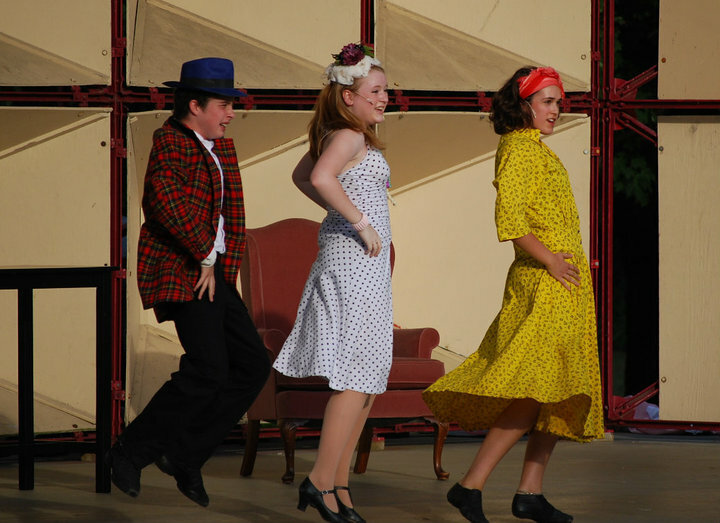 Musical theatre productions for grades 6 – 12 are spring performances in Bedford, NH. They are chosen from an array of Broadway productions. Cast members learn more complex choreography and singing harmonies reflective of the more intricate works chosen. In-depth character development, scene development, and performing skills are acquired when working on these incredible productions. BYPC Apprentice Company members are featured in these performances. Auditions are required; however, all interested students are included in our cast. The Year-End Performances cap off the BYPC school year with a performance from each performance, dance, and group voice class.